Leading Manufacturer of white natural river polished pebble and black polished pebble from Ahmedabad. 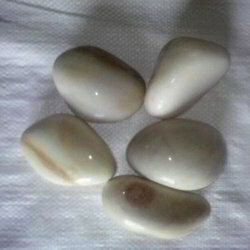 We are offering of White Natural River Polished Pebble. We provide cost effective solution for landscaping and decoration through our white polished river pebbles. Our white polished river pebbles cost lower than tumbled color pebbles. 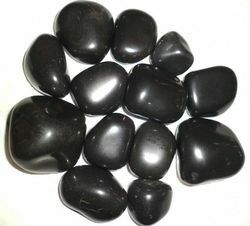 We provide Black Polished Pebble for landscaping.